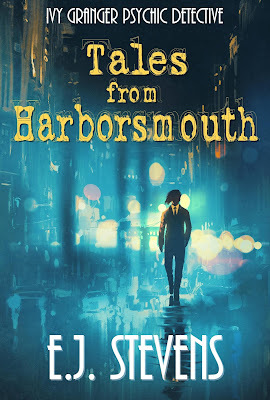 Happy book birthday, Tales from Harborsmouth! We're celebrating the new Ivy Granger Psychic Detective book release with a party and a giveaway. Keep reading for a chance to win an Ivy Granger Prize Pack, including a flashlight keychain, button, glow-in-the-dark fangs, and a collectible Passport to Ivy Granger booklet signed by the author. We're giving away fun swag prizes, but first, grab a cupcake and check out these teasers. Want to win fabulous swag? We've got you covered. To enter, use the Rafflecopter form below. This giveaway is INTERNATIONAL. Giveaway ends July 26, 2017 midnight EST. Good luck! This is my first visit but I think I will be returning often. I liked the description of Ivy and would love to follow her. This is my first time venturing in, but I loved the blurbs! 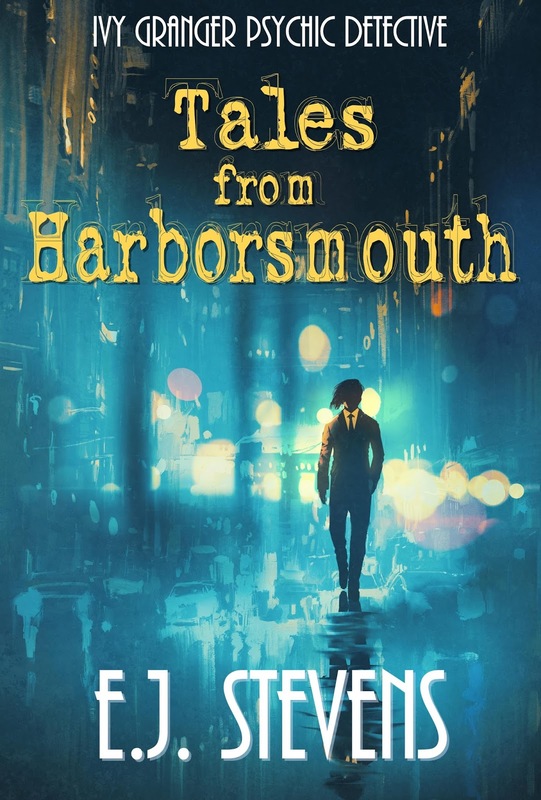 Loved Tales from Harborsmouth. Looking forward to the rest of the Ivy books! I'm interested to see how the series develops.. I want to move to Harborsmouth NOW. Know a good realtor ? Thank you very much for sharing the best knowledge about the book that will help us to have the worth of read. Also thanks for sharing the giveaway. I've listened to all the audiobooks. I don't remember if I have read one of the Ivy Granger Series yet! It might be my first visit! Hi EJ! I enjoy the Ivy books which are intriguing and unique. My first trip, and I'm looking forward to the journey.